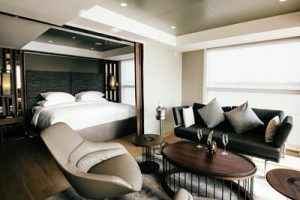 After an overwhelmingly successful 2017/2018 season, Scenic has launched its first ever Pre–release for South East Asia River cruising. Scenic has just opened new dates for departures in late 2018 and early 2019 for both the Mekong in Vietnam and Cambodia and the Irrawaddy in Myanmar. 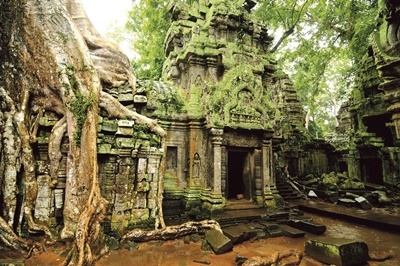 In the Pre–Release Scenic has introduced a brand new Cruise and Tour, the 11 Day Luxury Mekong and Temples Discovery. 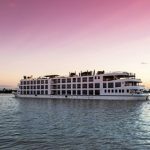 This fascinating itinerary includes 7 nights cruising the Mekong on board the luxurious Scenic Spirit, the most luxurious and spacious vessel on the Mekong, with every suite on board featuring a separate bedroom and living area and an almost 1:1 staff–to–guest ratio. Guests will also spend 3 nights in Siem Reap, the jumping off point to visit Angkor Wat, the magnificent 12th Century World–Heritage listed temple complex and also the location of an extraordinary Scenic Enrich event, a magical themed gala dinner at Kravan Temple, with an extraordinary show featuring Apsara dancers. You can view the video for this amazing dinner here. Price for this new 11 Day Luxury Mekong and Temples Discovery start from $5,975 per person twin share, including a saving of up to $500 per person. There is strictly limited availability on the pre–release pricing and prices will increase upon the release of the full brochure. Call Scenic on 138 128 or visit scenic.com.au.